Makeovers have been the latest trends in the world of railway stations in India. The railway stations across the country are getting swanky makeovers, redefining the values of culture and cleanliness to make it look like a ‘Better India’. This makeover mantra seems to be working magic on railway stations, including those which had been eyesores until recently. 1. Chennai Central railway station – Muted walls and uninteresting decor no longer greet people at Chennai Central railway station. The colourful makeover consists of artworks that are based on the thematic representation of the people of Tamil Nadu, its people, art, cultures, and landscapes. 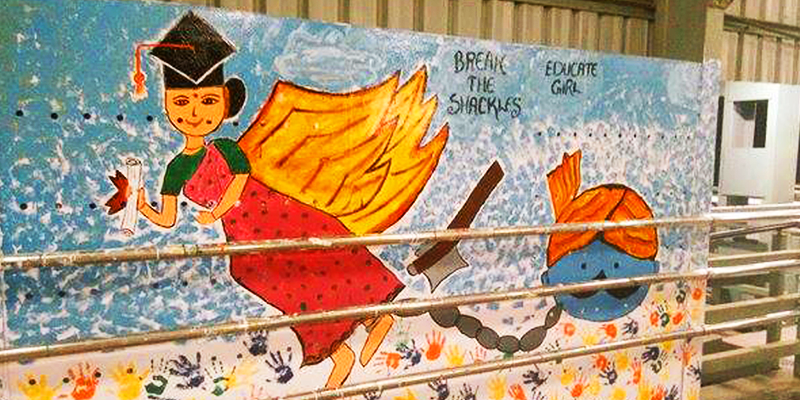 Courtesy to the first year students of National Institute of Fashion and Technology, Chennai, who thought of spreading awareness about cleanliness at railway stations by reflecting the lifestyle and culture of the state through this artwork. 2. 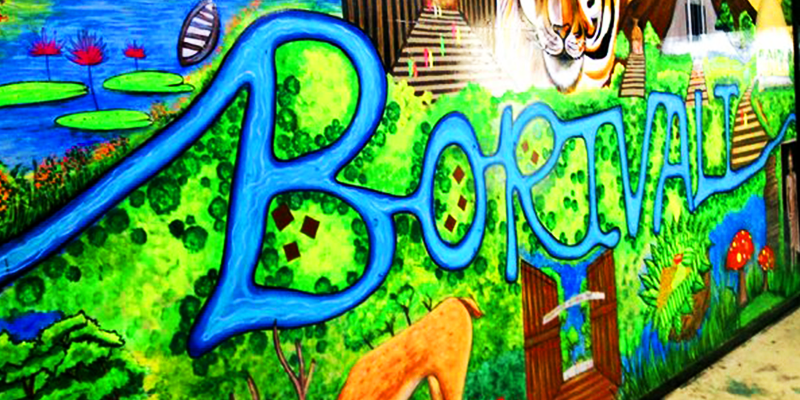 Borivali railway station – Depicting the essence of Borivali region in Mumbai; from the staircases, walls to overhead bridges and ticket counters, everything here has been given a cheerful makeover. Borivali railway station is the entry to suburban Mumbai and is one of the most happening railway stations of the city. 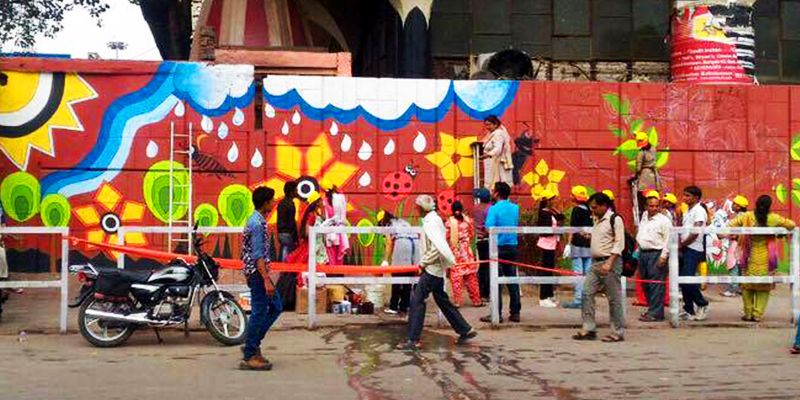 Realising its importance, an NGO named Make a Difference (MAD) gave a complete vibrant facelift to the railway station with the help of over 500 volunteers. Be it the painted ticket windows, pictures outside the station depicting changing times, paintings of Borivali National Park or the animal painted staircases representing conservation of wildlife, this station is all in all an epitome of awareness of our duties as responsible citizens. 3. Sawai Madhopur railway station – Rajasthan is renowned for its bright hues that stand out against its desert sands and intricate havelis. Taking an artistic leap ahead, it is promoting the dying folk arts by depicting them on the walls of the railway stations. Under this lineage, the Sawai Madhopur railway station in Rajasthan has got a complete makeover and has also been awarded as the ‘tourism-friendly station’. Home to Ranthambore National Park, the station welcomes a large number of tourists every year. 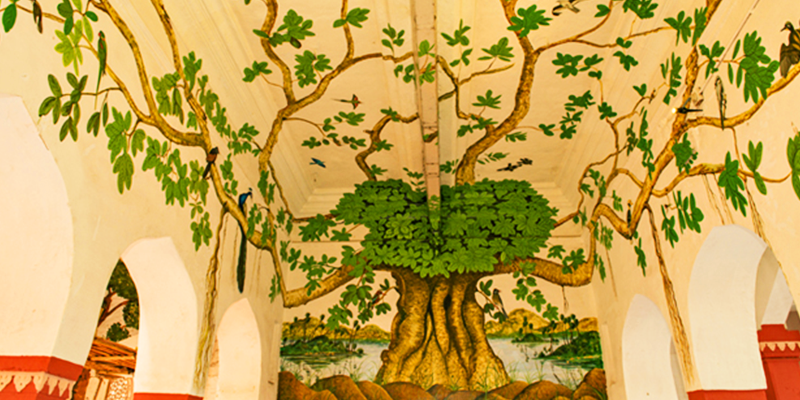 The makeover project funded by World Wide Fund (WWF) depicts the flora and fauna of the region, adorning the walls and ceilings of the station. 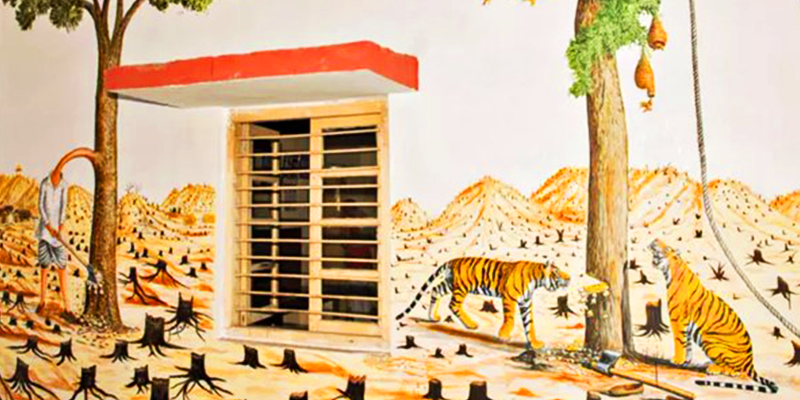 Supported by paintings, graffiti, and cut-outs, this theme-based project is carried out to make tourists aware about conservation in Ranthambore right from the station itself. The part of the project also includes the makeover of Gandhi Nagar, Udaipur, and Ajmer stations too. 4. King Circle railway station, Mumbai – Once a shady station, King’s Circle is now spick, span and colourful. 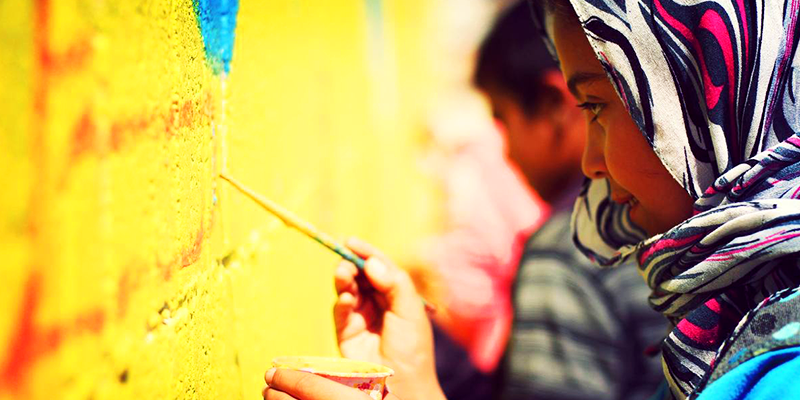 With more than 2000 people involved in cleaning and painting at the station, all the walls here have social messages. 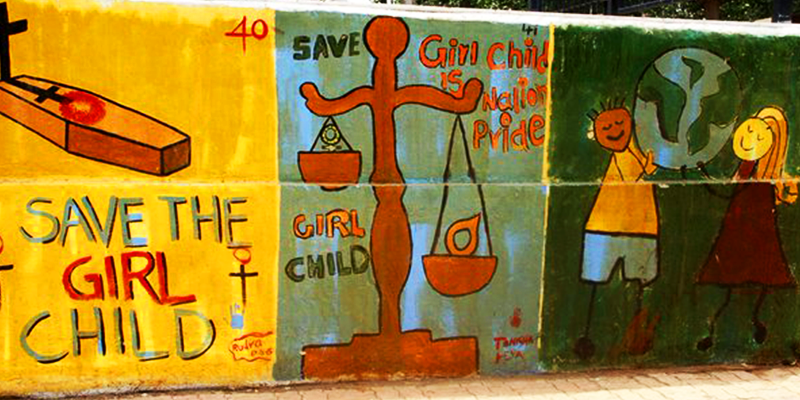 As a part of generating cleanliness awareness, little posters telling not to cross tracks, not to litter and spit and many such paintings depicts our responsibilities towards making a ‘Better India’. 5. Bhubaneswar railway station – With the theme ‘Gateway to Odisha’, Bhubaneswar railway station has witnessed an artistic transformation. 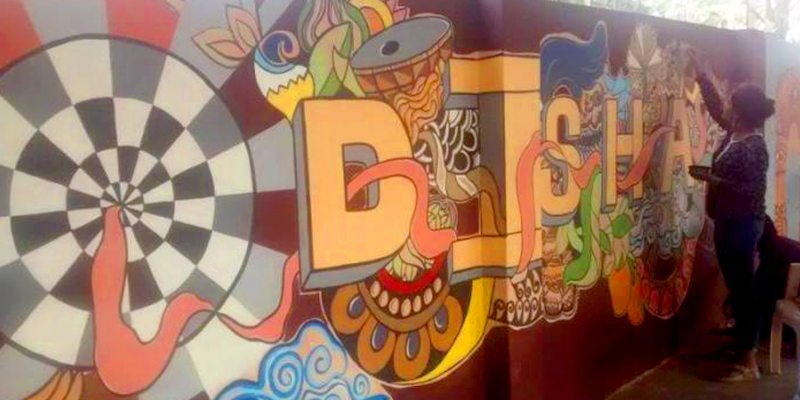 As a step towards cleaner India through its railway stations, the bare walls of the station have been given a colourful connotation with 13 different panels representing something significant about different districts of Odisha. 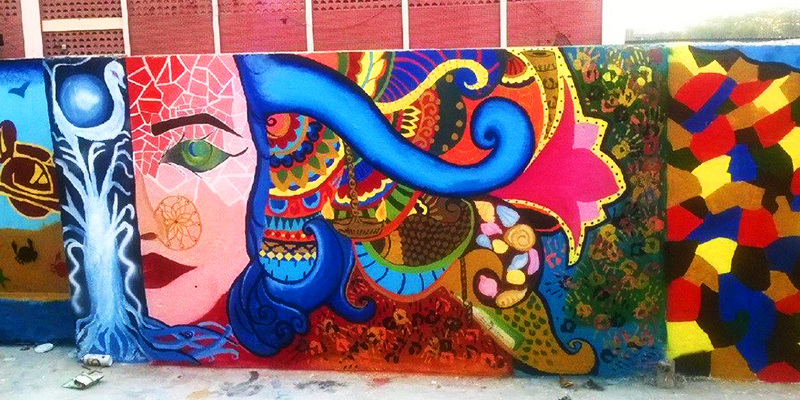 Initiated by the Bakul Foundation, the station’s new look has converted it into an ‘art station’, depicting the rich culture of this district. 6. Aligarh railway station – With some quirky designs on the lines of awareness about cleanliness along with bringing into life the rich culture of Aligarh through paintings, the city’s railway station has got a very colourful and swanky facelift. Each part of the station’s walls reflects the blend of modern art and contemporary design, which make the station look utterly beautiful and clean too. Truly, such efforts are worth to spread understanding about the heritage of Indian cities along with the idea of beautification of railway stations.